Check availability and prices here. Book your stay now. To view prices (once through to the Supercontrol control panel page), please click on the green square and add your required number of nights – A price will then appear. We can be flexible on arrival / departure dates and ask for a minimum of a 2 night stay. Please ask if you can’t find what you are looking for or have any questions either via email or phone 01729 840168. We will respond quickly to any enquiries and contact you with a confirmation of booking and payment details. Access Supercontrol, check availability and prices here. Book your stay now. Our prices are all inclusive. Please select to see what we provide in both our Gamekeepers and Cross Cottages. A deposit of £150 is payable upon booking, the balance being due 8 weeks prior to your stay. Credit / debit cards are subject to a supplement of 2.29% to cover our costs. There is no surcharge for payment via BACS or Cheque. Don’t forget to let us know of any special requirements, baby items, mobility aids, OS maps, bed configuration, allergy’s. Have a question, or would like to ask us something? 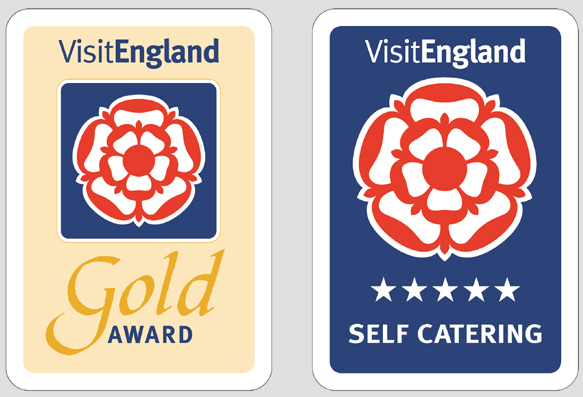 Our web site is packed with information and images, not only about our Cottages, but hopefully to give you some great ideas on where to eat out, where to visit and what to see. For those just wanting to take time out to relax, we have teamed up with a local service provider who will perform a whole host of relaxing treatments within the privacy of your Cottage. Copyright © 2019 Wigglesworth House and Cottages. All rights reserved.